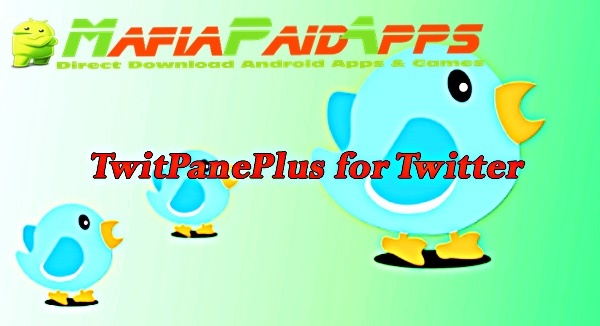 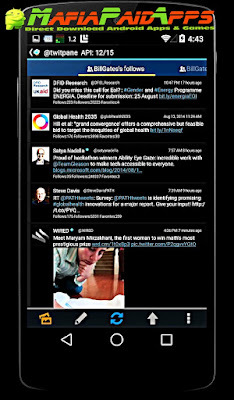 TwitPane+ is a lightweight and powerful Twitter app! 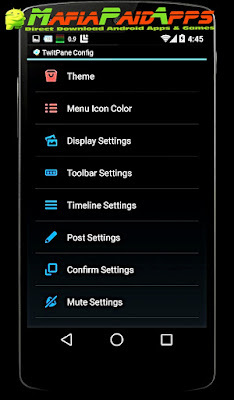 More useful and customizable app than the official app. 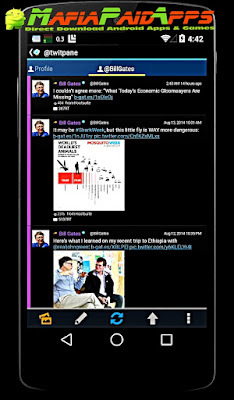 Also supports tweeting & displaying tweets exceeding 140 characters!